RCS Electrical Service is your Florida RV generator service repair installation, and maintenance team. Contact us for all your RV generator needs. 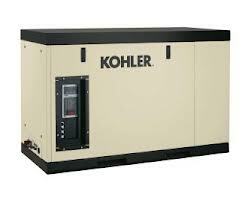 Contact us for Generac RV Generator repair, Onan RV generator repair and Kohler RV generator repair. We are also certified Generac RV generator installation, Onan RV generator installation, and Kohler RV generator installation. Contact us for all your RV generator repair, RV generator service, and RV generator installation needs. We come to your site, check, diagnose your generator problem for a fee of $350.00 for gasoline or LP propane generators. The cost is $450.00 for RV diesel generator. This allows us to review your generator and proper troubleshooting procedure to isolate the source of the problem. As we are going through our procedures, we are also testing, adjusting, or calibrating certain parts. If your unit has broken a part, or have sustained damage, then the technician will give an estimate for the work necessary to replace the parts and make a complete repair of your RV generator. 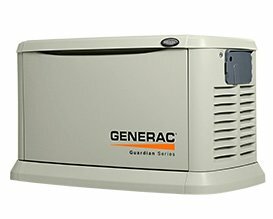 We recommend that you start and run your generator once every two weeks, or at least once a month for at least 30 minutes. 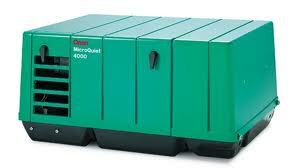 This single act can add many years of trouble free life to your generator. Following this advise can save you money and help you avoid moments of discomfort and stress. A large quantity of Rv generator failures could be related to lack of proper maintenance and care. These units can be asked to work for days or weeks at time, and often we forget that they too need adjustment, calibration and maintenance. 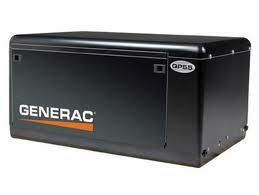 As a good rule of thumb, a typical Generac Rv generator needs maintenance every 100 hours of use. Onan RV generator, Generac RV generator, and Kohler RV generator are the main RV generator manufacturers in United States. We service the great variety of these RV generators. No mater what type of RV generator you need us to service, we are capable of repairing and providing parts or technical support for it.